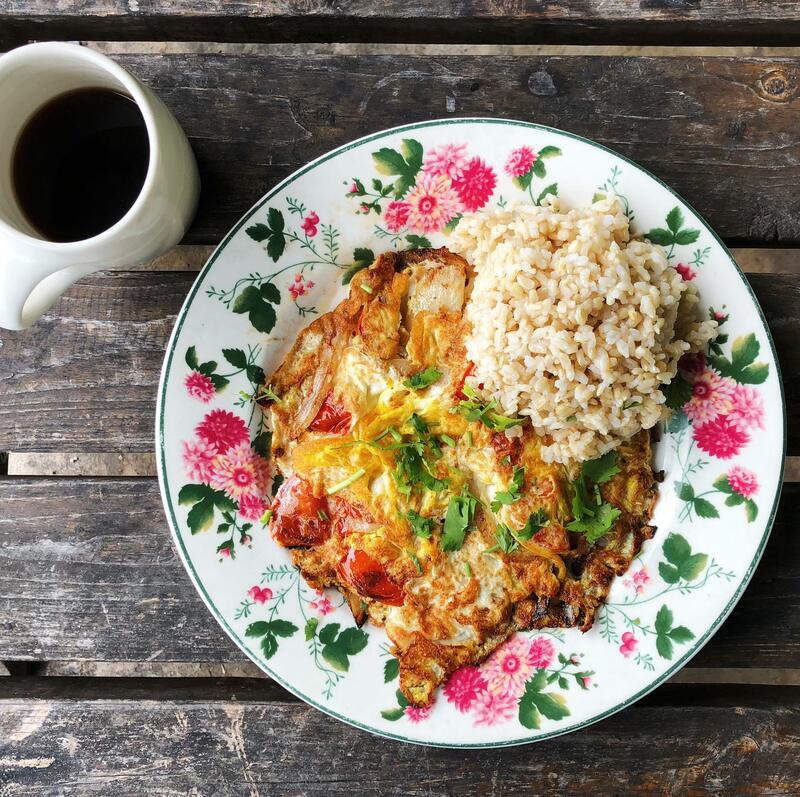 It’s easy to be vegan in a city like Austin where there are tons of vegan-friendly options every which way you turn. 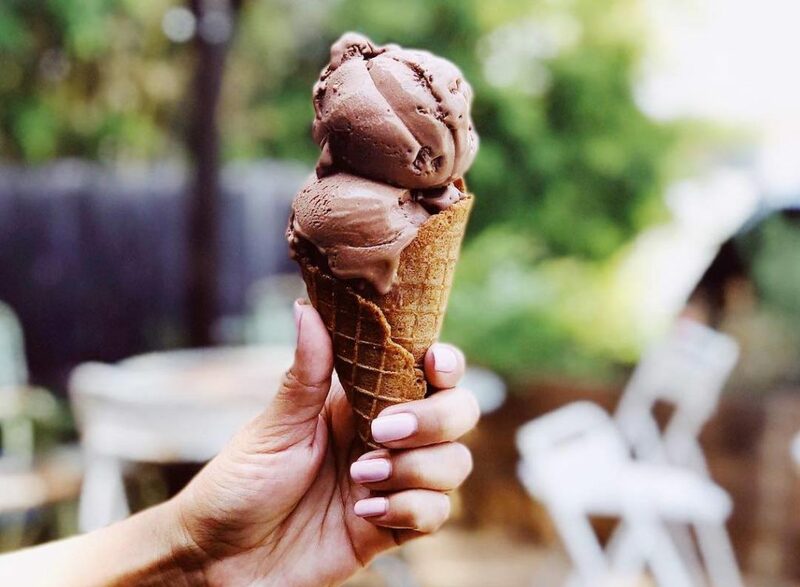 And whether you’ve gone vegan for dietary purposes or personal choice, we firmly believe no one should ever be deprived of ice cream, especially in a city that hits triple-digit temperatures… often. Luckily, there are tons of delicious, dairy-free ice cream options to get your palate jumping with joy. We’re talking the good, creamy, decadent kind that tastes just like the real deal. So if you’ve been looking for a cool vegan treat, look no further. While SPUN is commonly known for its liquid nitrogen “spun to order” production, few realize they serve vegan options here too. They have a rotating array of flavors with at least one vegan option each time. They also offer a vegan “shell” (better known as a “cone”). Plus, this sister-owned, E. 7th location has tons of charm, so grab yourself a nice dairy-free treat and enjoy the atmosphere while you chow down. 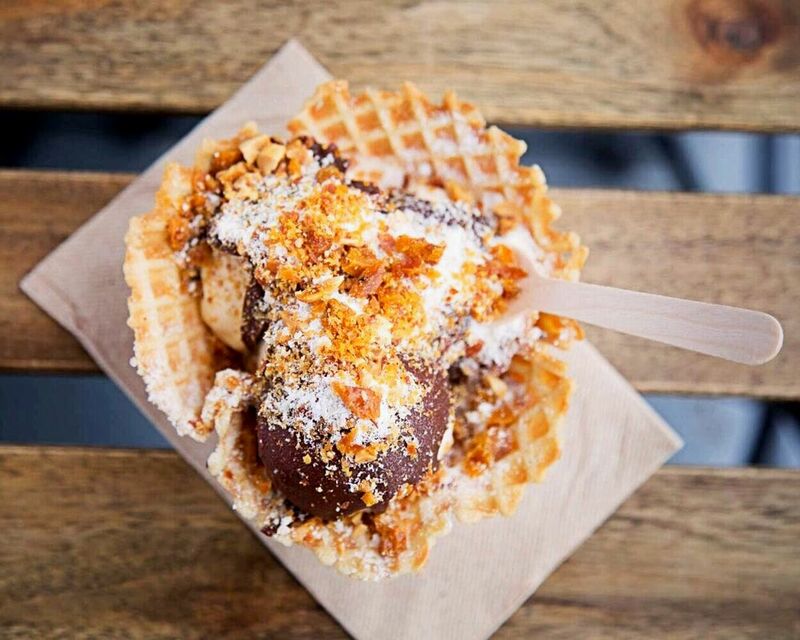 Have you seen pictures of the trendy “rolled” ice cream? Well, it is a Thai-style ice cream that’s taking the world by storm. And Austin has its own food truck offering this rolled decadence with vegan options too! 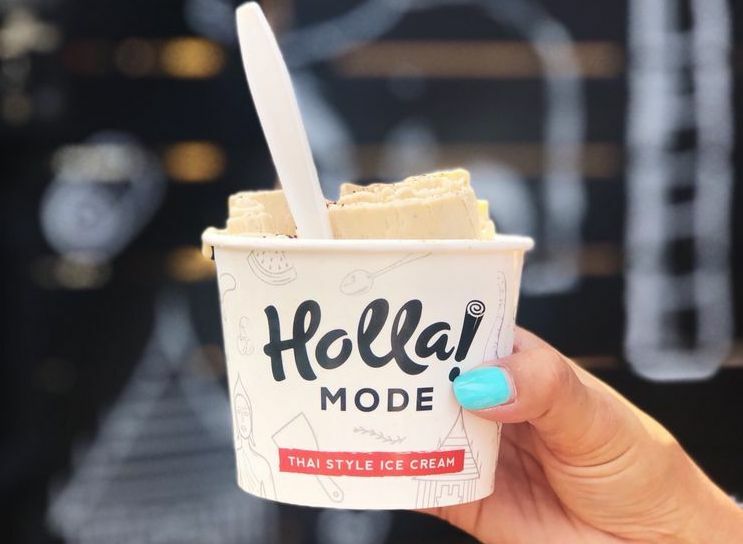 Holla Mode, located off Barton Springs, brings you made-to-order treats by rolling out fresh ingredients onto a frozen stainless steel surface. The best part? You can substitute organic coconut milk as a dairy-free option for just $1.00. It’s vegan-friendly, it’s cool, and it’s delicious. This trendy creamery—with multiple scoop shops around Austin—is known for their funky flavors. Cilantro-Lime ice cream, anyone? And Lick certainly knows its audience, offering four different vegan flavors with ingredients written out so you can be certain. We’re not talking frozen yogurt; we’re talking hard-packed vegan ice cream. Choose from Tart Toasted Coconut, Vegan Chocolate Chocolate, Coconut Caramel Cream, and Ruby Red Coconut for a sweet vegan treat. 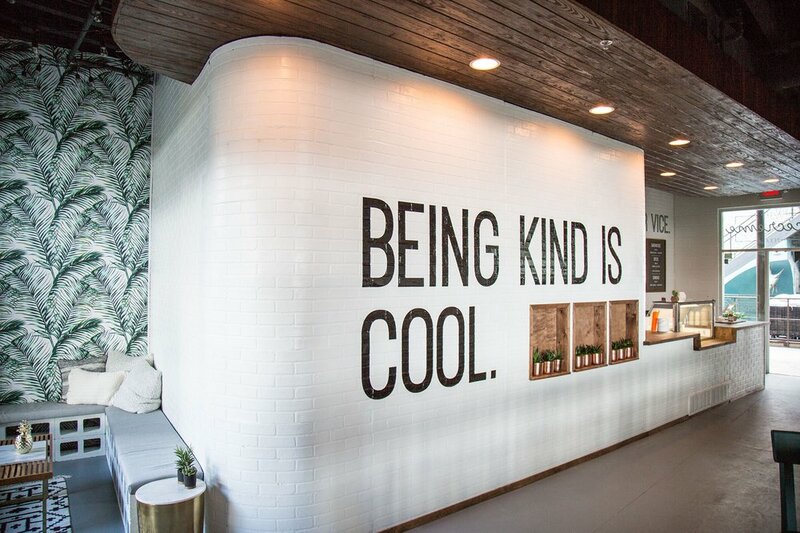 Most Austin-dwellers wouldn’t immediately think Thai Fresh when craving vegan ice cream. But, this Thai coffee joint offers amazing vegan desserts, ice cream being one of the best. Trust us — you’re safe. ALL of their ice cream is made with coconut milk and simple ingredients. Choose from a long list of rotating flavors like Golden Milk Turmeric, Texas Corn (believe it), Sweet Potato Pie, and many more. You can’t discuss vegan ice cream in Austin without highlighting Sweet Ritual first. This sweet paradise off Airport Blvd. makes all their ice cream fresh in the store daily using different bases like coconut, cashew, peanut, and even avocado. And they offer some of the most unusual flavors around: Golden Milk (made with curry), Chocolate Olive Oil and Unicorn Poop — just to name a few. Oh, and make sure to top your creation with some edible glitter, so it’s Insta-worthy (follow theirs for the daily scoop!). Everyone should experience Moojo at least once in their lives. Or twice. 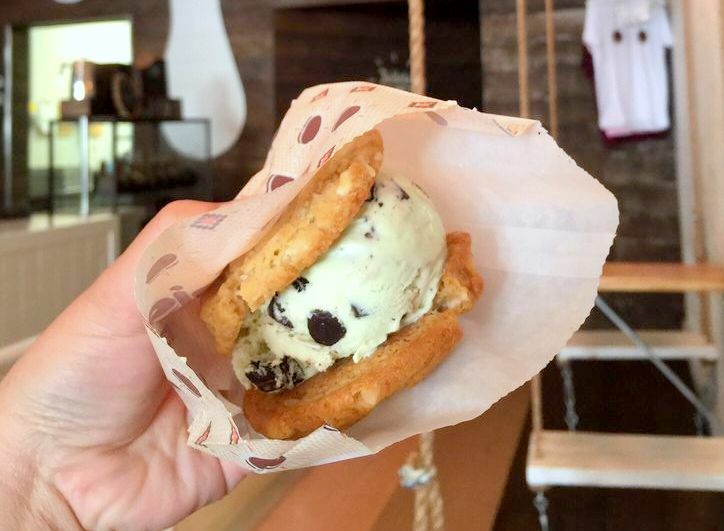 Famous for their massive ice cream sandwiches made with fresh cookies (right next to UT’s campus), Moojo offers dairy-free flavors as well. 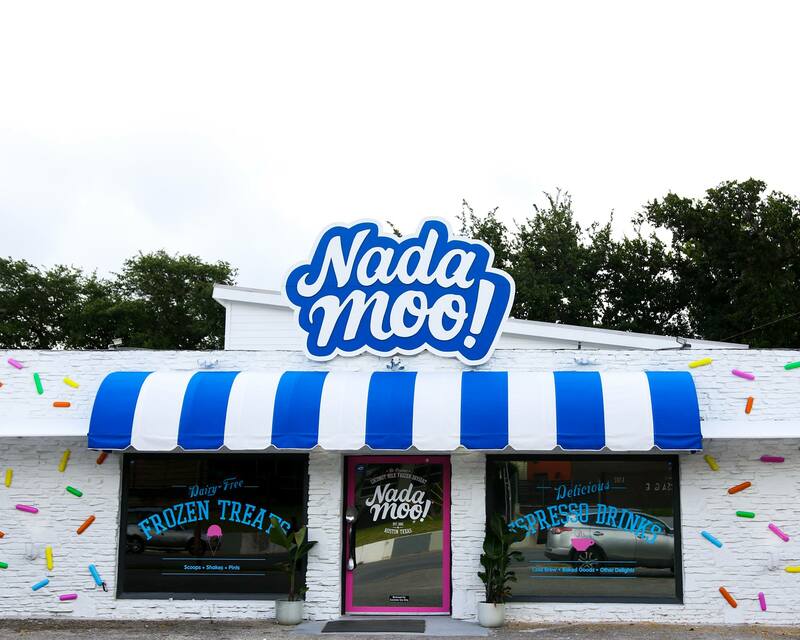 Moojo teamed up with another local Austin favorite, NadaMoo, a delicious, dairy-free ice cream company. They offer vegan cookies too, so you can get the entire sandwich. Non-vegans don’t get to have all the fun this time. Prohibition Creamery isn’t your average ice cream shop. This cozy East Austin spot pairs our two favorite things: Ice cream and alcohol. 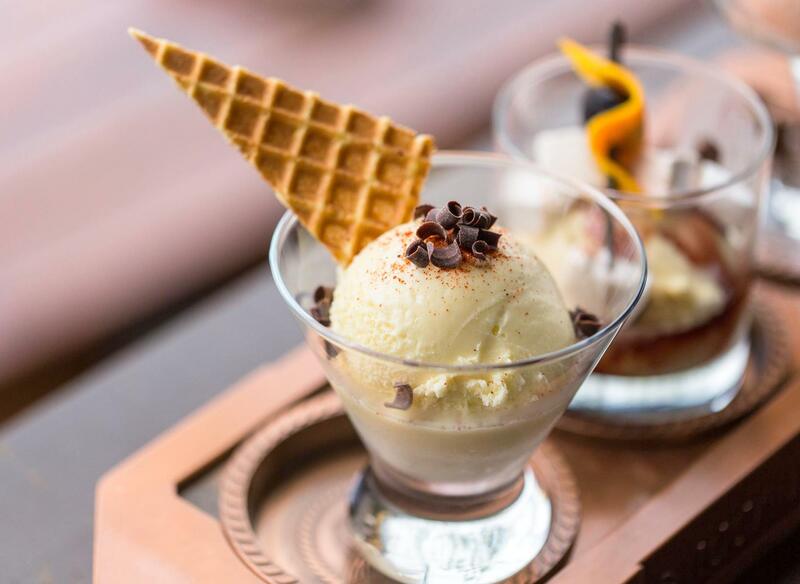 Using local ingredients and handcrafted recipes, Prohibition Creamery proudly serves alcohol-infused ice cream with their advised drink pairing. They’ve made sure to include boozy vegan sorbets on the menu, so don’t shy away from this genius establishment if dairy isn’t your thing. 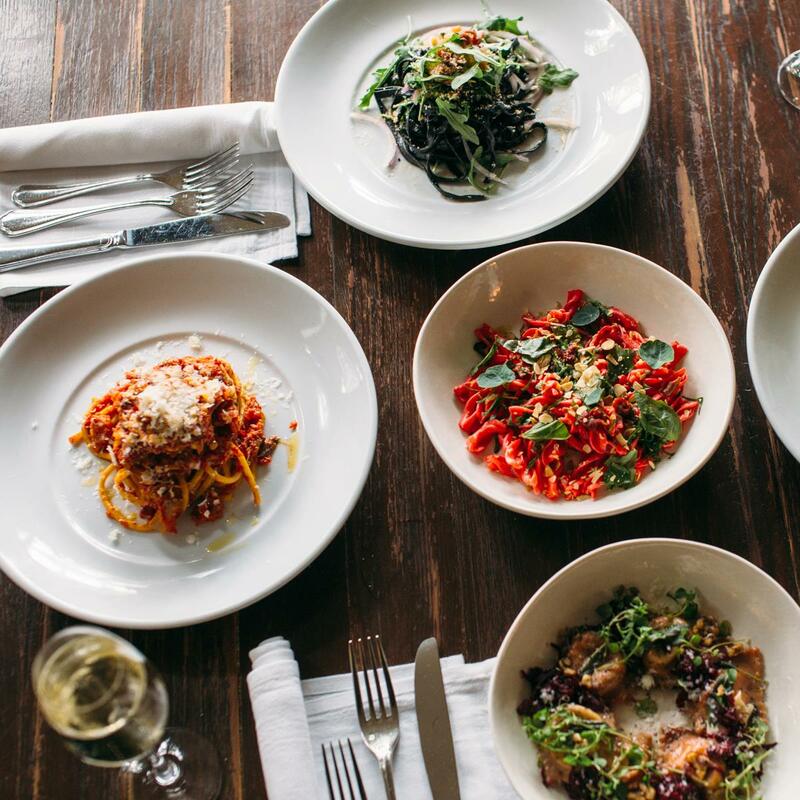 While Olive & June is best known for their delicious, handmade pasta, this quaint Italian joint has a hidden gem in the form of vegan sorbet. Their dessert rivals everything on the dinner menu, with fresh, Italian-style sorbet that can’t be beat. Selections change, so make sure to call ahead before to get flavors and vegan options. Fitt Tip: Hit up this Central Austin restaurant for Happy Hour to get half off beer and cocktails to be enjoyed pre-sorbet. Feeling fancy? Head to Parkside for a delicious cocktail (the kind you drink with your pinky up) and vegan sorbet! Don’t be fooled by the location of this restaurant. 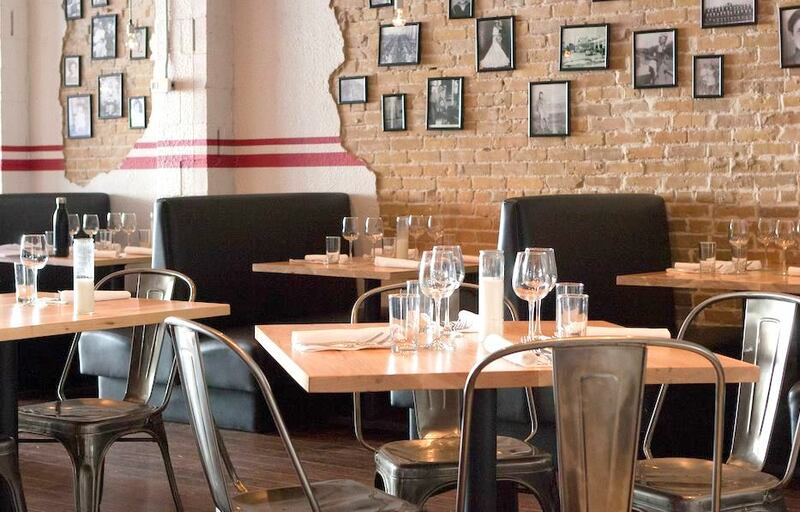 Right in the heart of “Dirty Sixth”, Parkside offers fine dining and a beautiful presentation — vegan sorbet included. Make sure to mention to your server that you’re dairy-free, and they’ll whip you up an amazing vegan sorbet that rivals those last two spots we mentioned. Of course, you can still get vegan scoops inside Thai Fresh — now you can just get them in East Austin too! 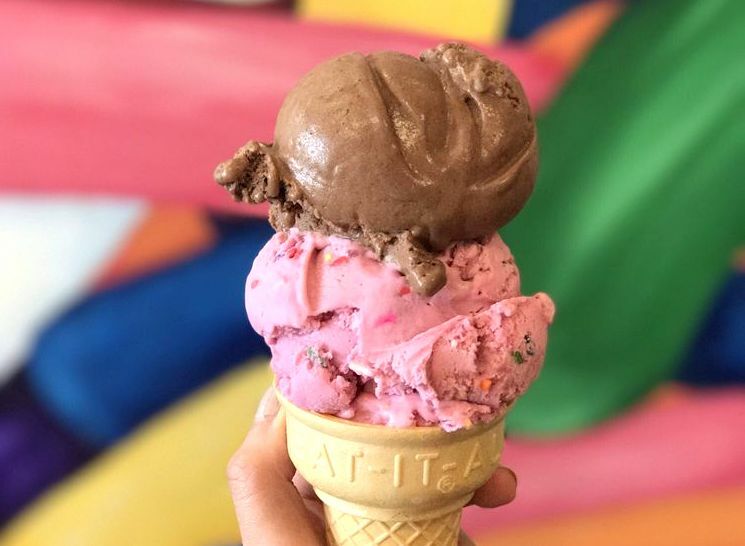 The owners of Thai Fresh have spread their love of vegan ice cream to a new storefront called Gati on Holly St. The Thai-inspired flavors like Pandan Leaf, Tamarind Candy, and Thai Iced Tea are one of a kind, and all of them are made with coconut milk. Plus, just like old times, Gati will bring the ice cream fun to you with their orange ice cream truck! 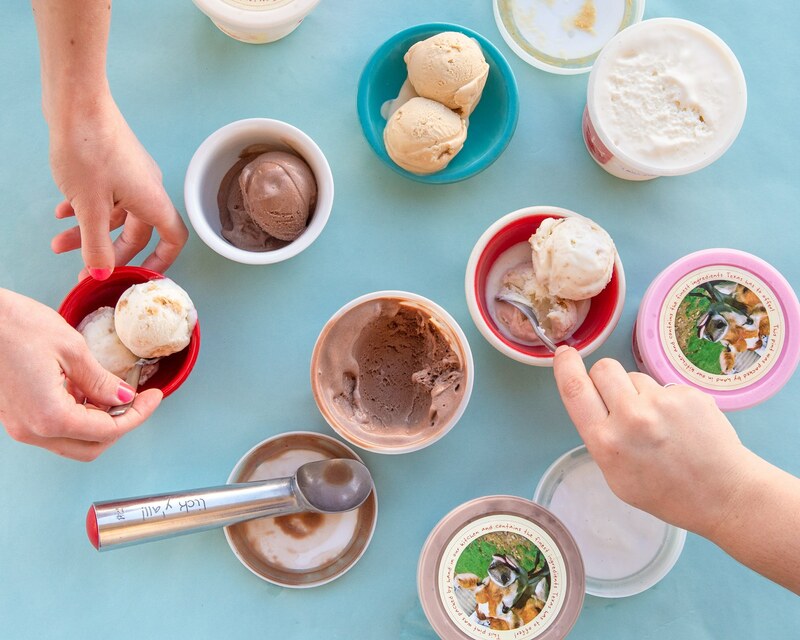 If you’ve perused the dairy-free pints at the grocery store, you are already familiar with Austin local creamery NadaMoo. But did you know they have their own ice cream shop on S. Lamar? There, you will find not only ice cream but floats, sundaes, and coffee drinks as well. All your favorite flavors like Lotta Mint Chip and Cookies n’ Cream can be found here along with rotating seasonal flavors and homemade cones. Toasted Coconut cone and a double scoop of Dutch Chocolate, anyone? There’s nothing like the soft serve at Vicecreme. 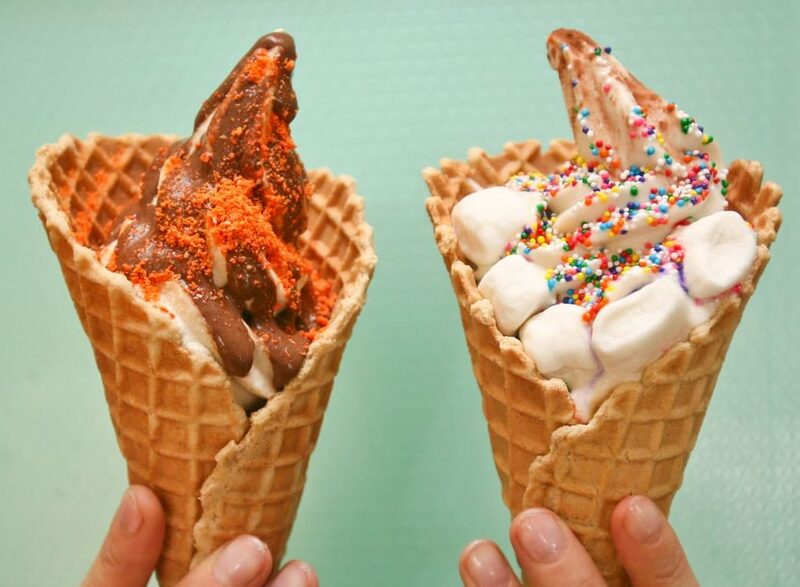 Swirled up with toppings and nestled inside a waffle cone is the way to order it. Plus, the co-owners are always dreaming up a tasty sundae like The Nutter Butter and The Chocolate Covered Pretzel Brownie Sundae. If you can’t believe it, check out their Insta feed — it’s a treat for the eyes. The Vicecreme shop is next door to The Oasis on Lake Travis, so go for the ice cream and stay for the sunset. Soft serve is having a moment, and Whole Foods understands that. They want you to get to know Cocowhip, an innovation all the way from Australia that’s now available at their in-house juice bar. What’s the big deal? It’s the world’s first vegan and bio-fermented coconut soft serve, and there’s nothing quite as refreshing. 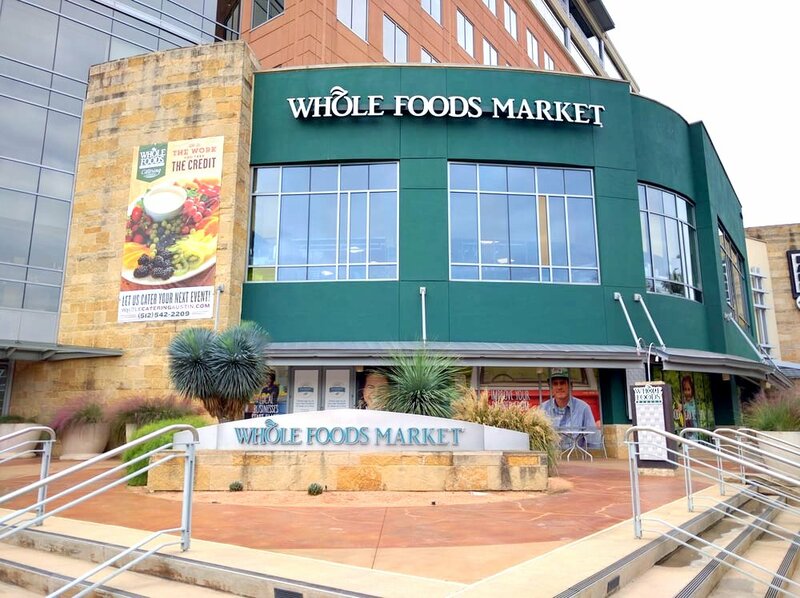 Fitt Tip: You can find Cocowhip at not only the downtown Whole Foods, but People Pharmacy on North Lamar and Bento Picnic, too.